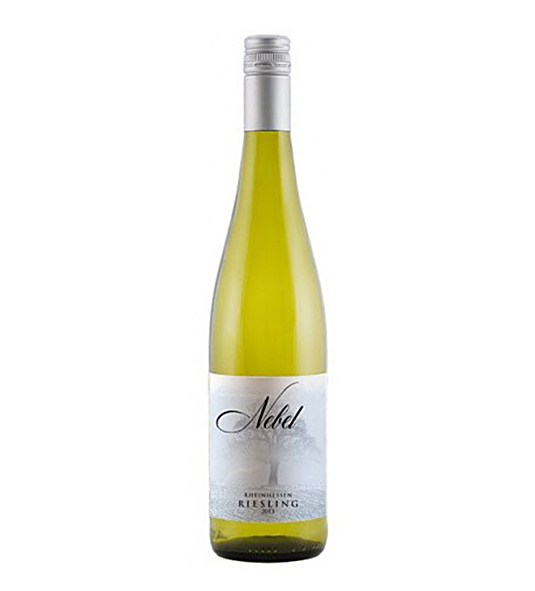 White Wine by Schloss Gobelsburg from Austria, European. Beguiling bouquet a la vineyard peach and Gravenstein. Streamlined and playful. Quite powerful on the palate with generous extract and balance, and completed by crisp acidity. Very good length. This deserves a special accolade as an optimal light-style Riesling.